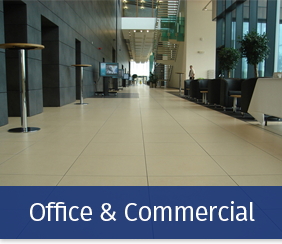 Established in 1968 Cladding Components Ltd., has long been recognised as one of the midlands most trusted commercial wall and floor tiling specialists. 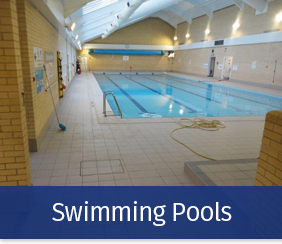 With over 45 years’ experience in the tiling industry, we pride ourselves in providing a competitive, efficient and reliable tiling service to our extensive and varied client base. With our core of long serving highly skilled tile fixers, we are able to tackle the most challenging of tiling projects. 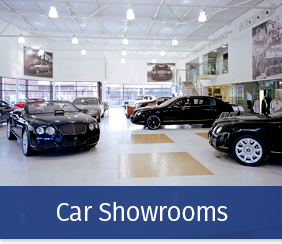 Past clients have included BMW, AUDI, PORSCHE, BENTLEY car dealerships, GUIDE DOGS FOR THE BLIND, PREMIER INNS, TRAVEL LODGES and the recently completed JAGUAR LANDROVER Engine facility at Wolverhampton to name but a few. 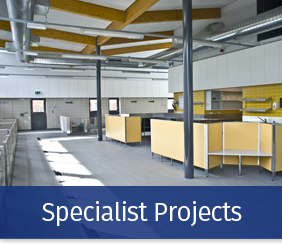 We undertake many other types of projects including Universities, Hotels, Swimming Pools, Office Developments, Schools, Residential Housing and Apartments etc. For clients with an open specification our Leamington Spa based showroom, Trinity Tiles and Bathrooms, offers a superb selection of every type of wall and floor tile available, from Porcelain tiles to ceramics to natural stone. 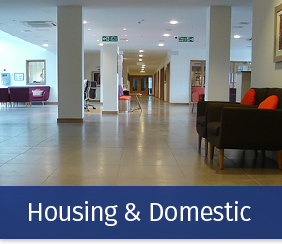 Finally, we fully understand the demands placed upon main commercial contractors by their clients in the modern building environment and as a result, we remain committed to providing a 1st class commercial floor and wall tiling service, delivered on time, within budget and to a high standard. 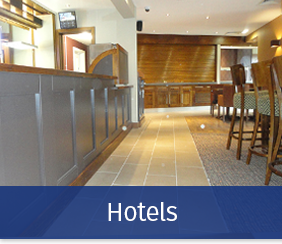 Call us today to discuss your Tiling Project. WALL TILING / FLOOR TILING / MOSAIC TILING / NATURAL STONE AND ENCAUSTIC TILING / QUARRY TILING / PORCELAIN WALL AND FLOOR TILING.